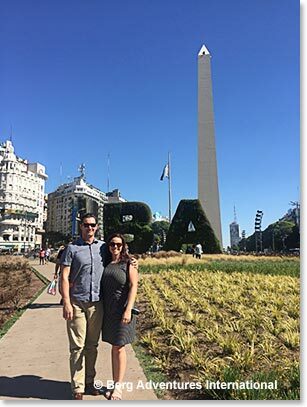 After lots of flights and an extra day in Buenos Aires for Nathan and Lena due to a cancelled flight, the team is finally together in Patagonia. 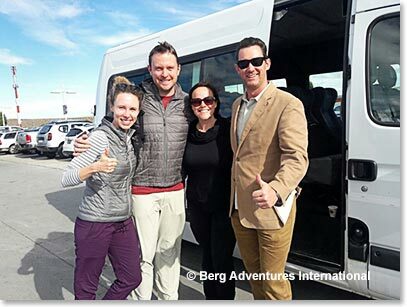 Staci and Cole arrived at El Calafate airport first. 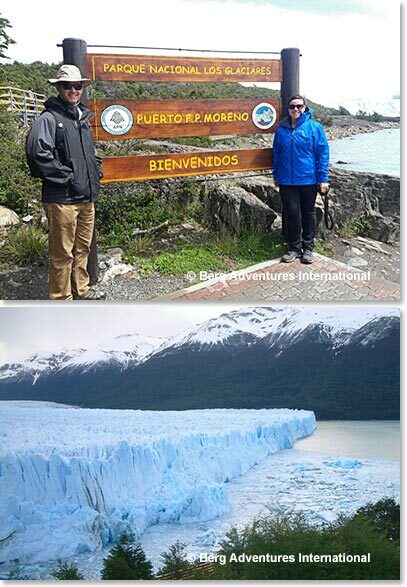 Osvaldo was waiting for them and he helped arrange for a quick visit to see the spectacular scenery at Perito Moreno. They all met Nathan and Lena a few hours later. 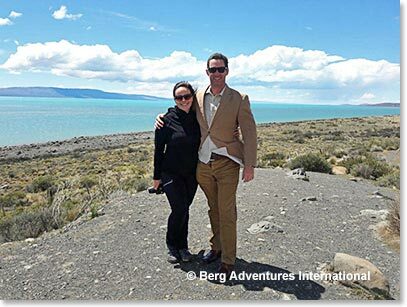 The last time Osvi and Nathan had seen one another was after they had successfully climbed Aconcagua together in 2008! 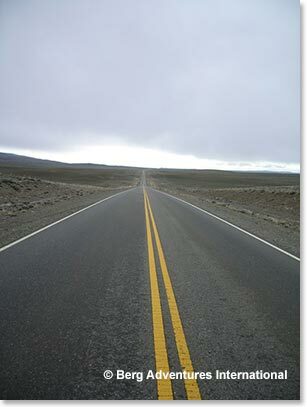 It takes about 3 hours to drive El Chalten where they will spend the next few nights. 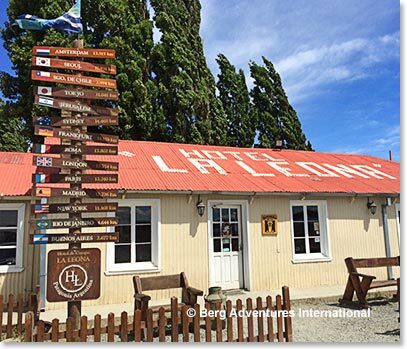 There was still time along the way to make a stop at the legendary La Leona Roadhouse whose previous guests have included Butch Cassidy and the Sundance Kid. 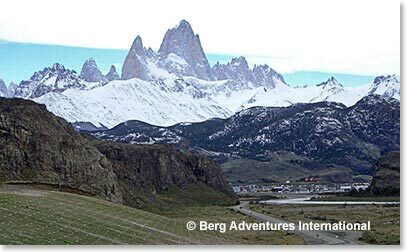 La Leona was also known to the pioneer climbers like Lionel Terray, who made the first ascent of Fitz Roy in 1952. 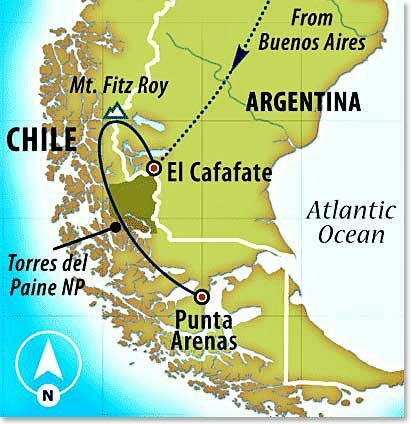 By 8:45 pm the team was home at Hotel Don Los Cerros in El Chalten. 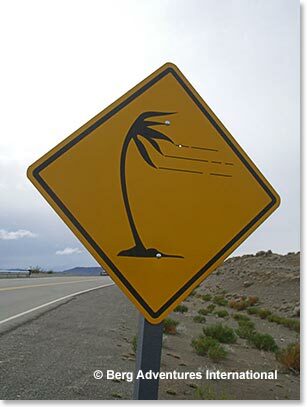 This will be their home base for the next few days. 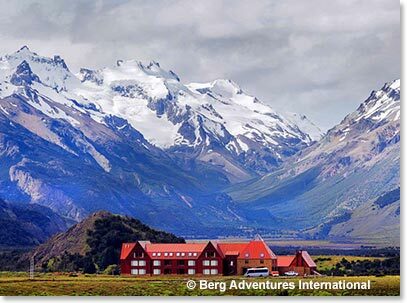 The weather has been raining which is quite common for Patagonia, but fingers crossed that they will have a glimpse of Fitz Roy soon.